A Really Fun Game for Little Girls! First watch the video, then click the link below it to play the actual game if you wish! Please watch the video above to see what it is all about, then click on the button below to try it out! There are many other kids' games as well to play there. A little harmless fun for pre-teens. 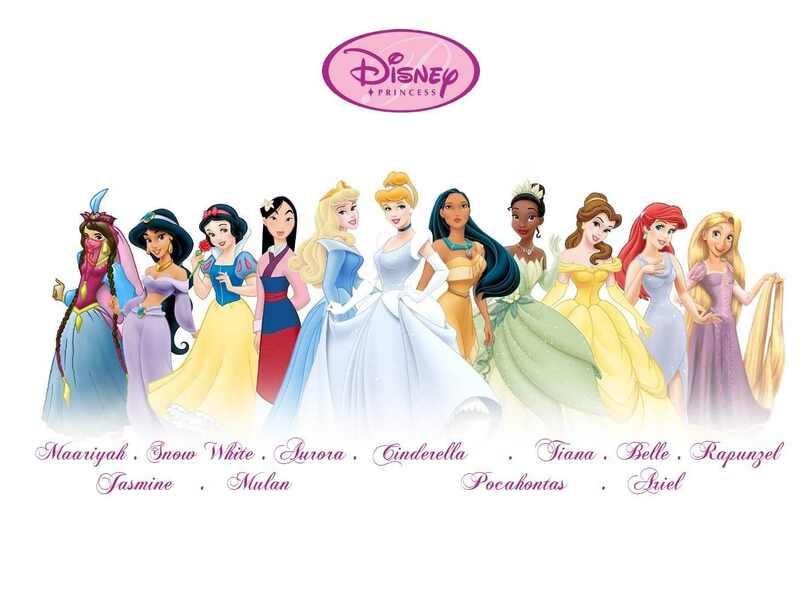 Click on the below link to play the free Disney Princess Dress Up game! Thanks for sharing, if you want more exicting disney princess games visit http://thedisneyprincessgames.com/ and I'm sure you'll find some onteresting game for you.